Hi everyone! 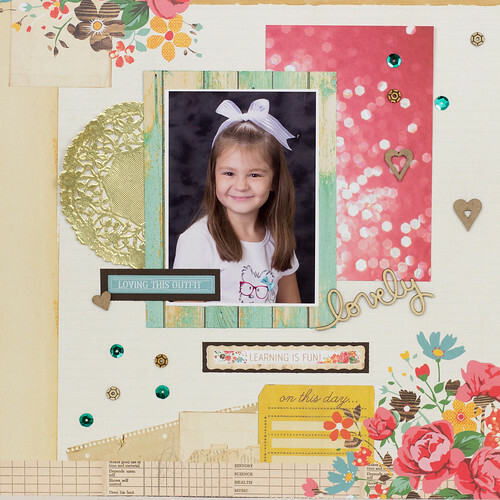 Today I'm sharing a layout I made based on the Paper Issues February Sketch. I just love this fabulous sketch! It was easy to work with. Since I'm still new to making pages, I find it much easier to work from a sketch. 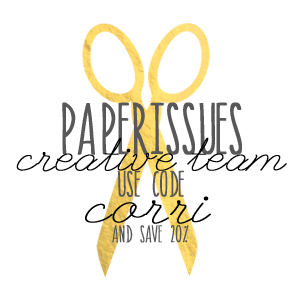 Check out all the free sketches and cut files in the Paper Issues Shop. Here's my layout. I used the Hall Pass - Collection from Webster's Pages. You can find this beautiful paper collection here. Use the code CORRI to save 20%.